Traveling to Karakol was a unique adventure in the country. 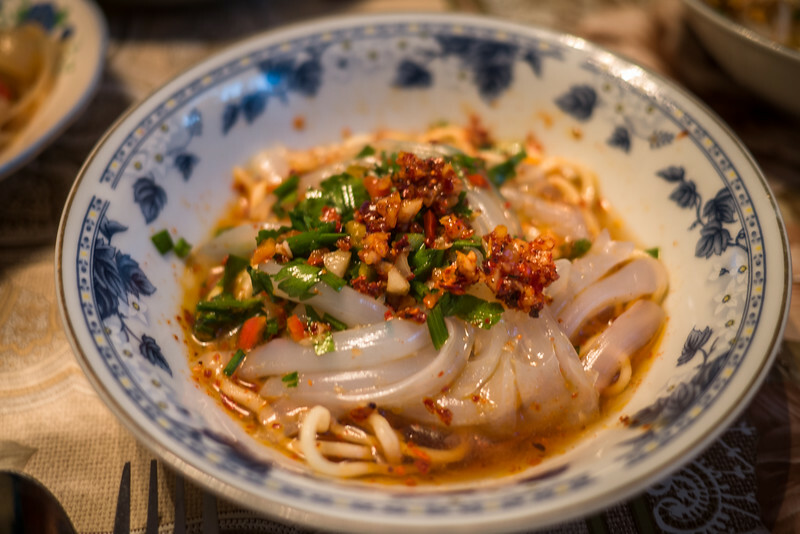 Although many travelers pass through Karakol, there are a number of food experiences, sights, and activities that I loved. Trying Ashlan-fu in Karakol, Kyrgyzstan.